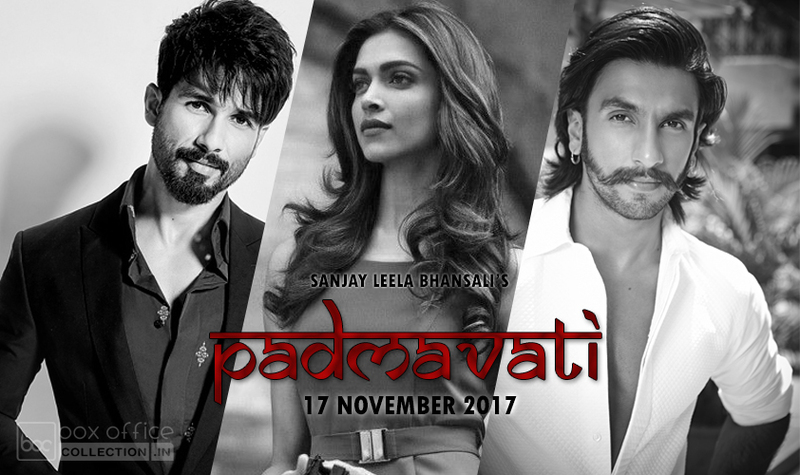 The upcoming Bollywood romantic comedy film Badmashiyaan, starring many known but not so famous names in the main roles this young romance is going to release on box office in March 2015 (Postponed). 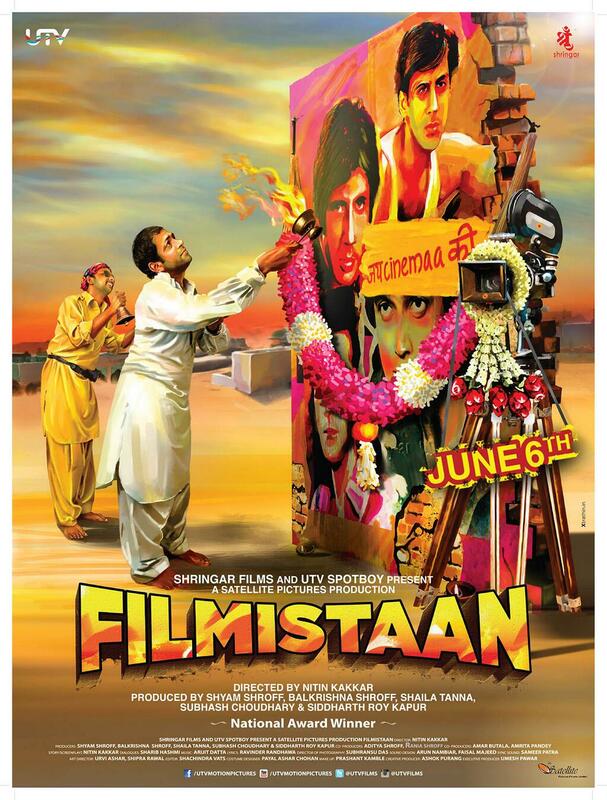 As the film is releasing near the time of Holi so it’s a great advantage for the film makers to make bigger business. It has been directed by Amit Khanna under the banners of VRG Motion Pictures. Producer of this commercial is Vijay Gutte. It is a good treat for the couples and youths as it is loaded with much of romance and comedy too. 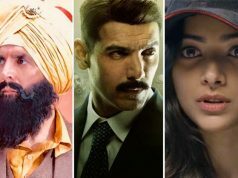 As we have already told you that the lead role is being played by known names of film and television industry hence the actor of Oscar wining Bollywood movie Slumdog Millionaire Shaarib Hashmi who has also been seen in other films also is playing an important role in this flick. Apart from him with MTV Roadies season fame & then a TV show, Suzanna Mukherjee is also playing female lead in the film opposite the Karan Mehra who is an Indian television actor who played a lead role in the TV serial Naitik Singhania. Overall the star cast is not too popular but also not too new to see. Badmashiyaan is a romantic comedy featuring a different angle of a romantic story taking many people attached at a time with one situation. 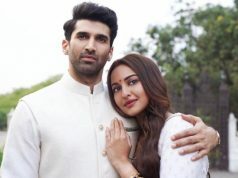 How a guy gets a breakup the day he went to propose her girl and then later a new girl comes in his life and what is the background & personal secrets of that girl and how all those gets connected to the guy and where all this leads is completely humoristic and full of comedy & romance. Music of this venture has been composed by Bobby- Imran. 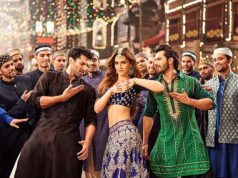 Songs of this film are very peppy and catchy. Few have already released and grabbing the attention of audience. Lyrics have been opened down by Shabbir Ahmed. It is expected that even with less promotional activities this will do a decent performance on box office due to funny genre and youth based flick. Publicity Pro is Parull Gossain. Film has not been much publicized hence the response may be low on release. Trailers of the movie have been released already and have received not much number of likes. It shows both the star cast in romantic and humorous characters which few have appreciated. 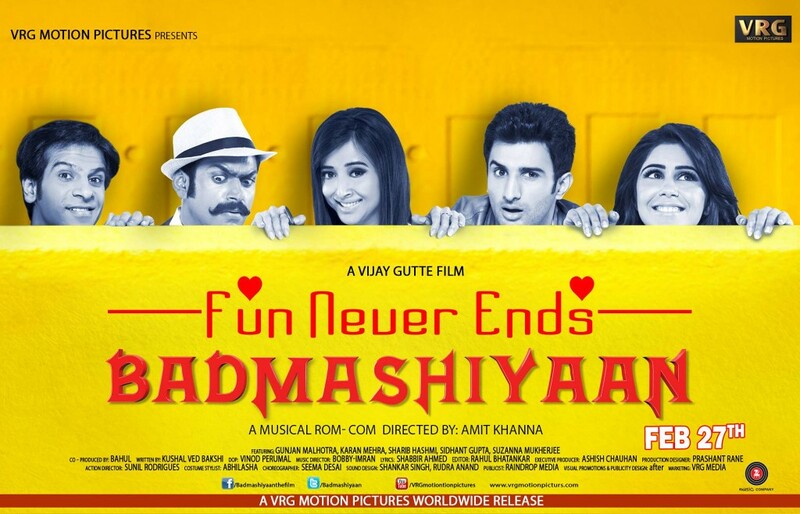 We hope that Badmashiyaan gets success and lovable response from the audience. 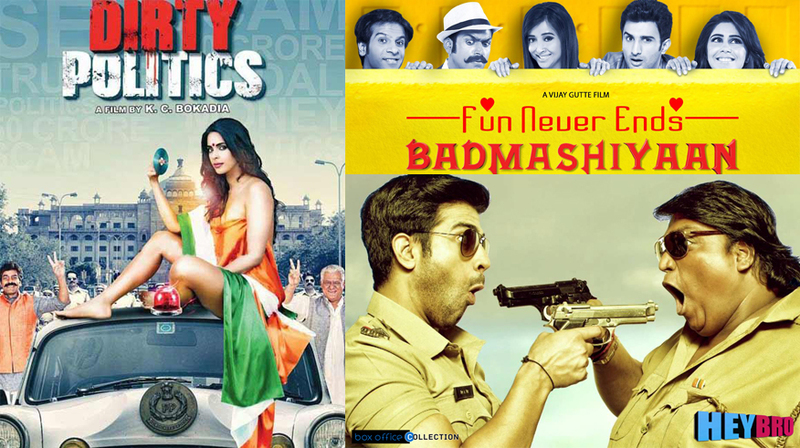 Stay tuned for interesting updates regarding Badmashiyaan and other releases.